Comprehensive solution for all you data aggregation and integration needs. The aggregation platform allows bringing cultural data from a variety of sources into the central platform and further publishing it in various industry standards. 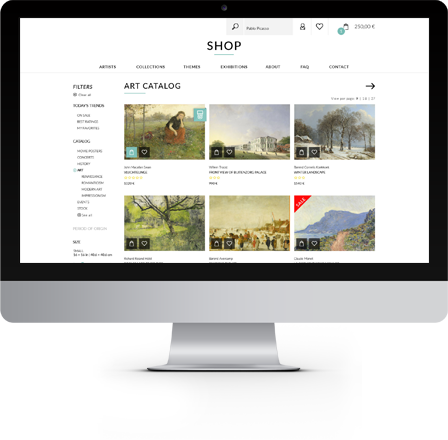 Transform your collections into a revenue stream. Online and onsite. We offer a complete turnkey program requiring very little time and next to no effort on your part. 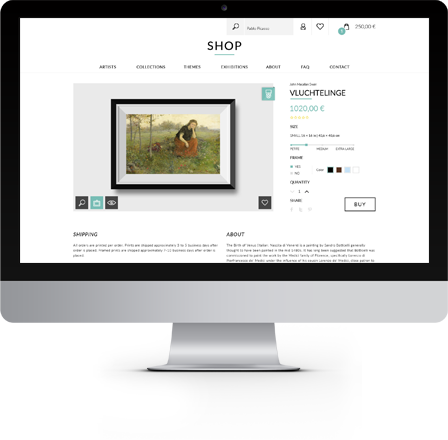 Get a beautiful custom designed website with events, exhibitions, collections and even a shopping cart - for a very low price starting at 150€ per month. Secure, cloud hosted, supports multiple languages and is seamlessly connected to the CMS. Engage your visitors in new ways by having your own mobile & tablet apps built on our award-winning platform. 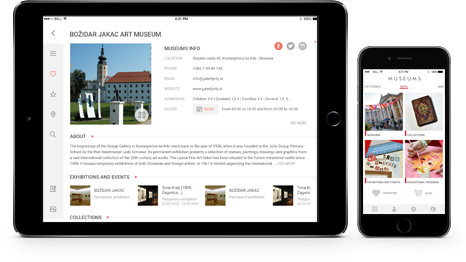 Built-in multi-lingual audio guides, visitor analytics, mobile museum store and membership information are just some of the features available out-of-the box! 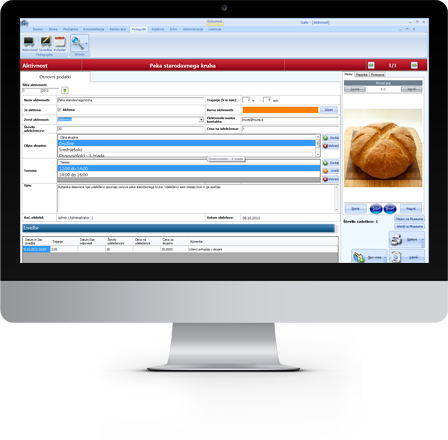 Complete standards compliant collections management system, which covers all workflows of documentation in heritage organizations. Includes regular updates and user support – all for an incredibly low price, which starts at 45€ per month. For museums, galleries, archives, libraries and other institutions. For more than a decade we are providing excellent IT solutions in the field of cultural heritage for clients across the world. We are recognized internationally as professionals with an ability to think strategically and partner successfully. No matter how big the challenge is, we can be trusted to get the job done. Coming soon! Monetize your digital collections by using Museums of the World. With hundreds of thousands app downloads and website users, it's the perfect platform to reach a worldwide audience. You provide incredible content, we do the rest.